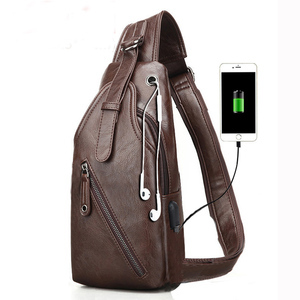 , Ltd is a professional supplier of bags with more than 15 years producing experience. There are two kinds of samples, 1) customized your logo sample, it cost high and takes longer time. 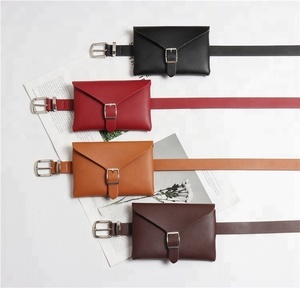 2) stock bags in similar style of what you want, it cost little and deliver in 3-5 days. With their special imprint area, you can have any text, logo, or artwork printed on these tote bags. If you need custom designed item or with printed logo, the set-up charge is needed. Once we get your order, we will pay more attention on the production and shipping to ensure delivery of your order happens on time. If you have any problems with our products or services,please feel free to contact us. We will try our best to solve any problems and provide you the best customer services. Or you can tell us the model no of the products you like ,then we will sen you the quotation. 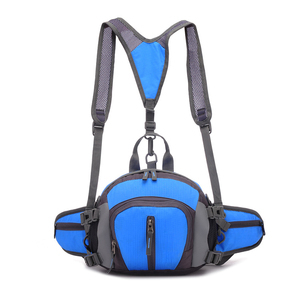 Yiwu Ochi Garment Co., Ltd.
, Ltd is a professional entity enterprise specializing in making, designing and developing of bags. We guarantee that all kinds of products are eco-friendly, waterproof, durable and elegant. We offer you the products with novel style, high quality and good price. 3. The buyers are responsible for the bank charges when making the payment every time. If you are satisfied with the posture corrector you ordered, please leave feedback. 6. Competitive price and fast delivery, all shipping method are accepted. 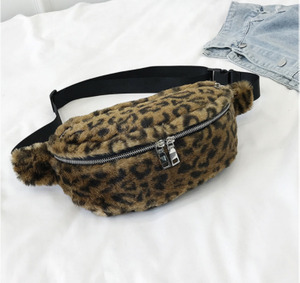 Alibaba.com offers 82 nylon money phone ticket organizer waist bag products. About 3% of these are waist bags. 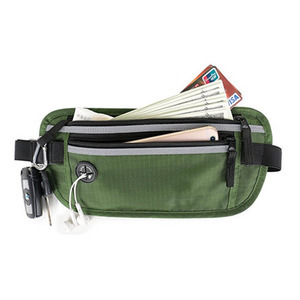 A wide variety of nylon money phone ticket organizer waist bag options are available to you, such as unisex, men. 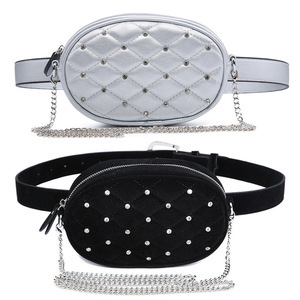 There are 3 nylon money phone ticket organizer waist bag suppliers, mainly located in Asia. 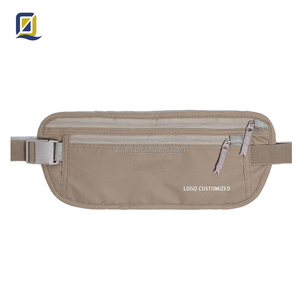 The top supplying country is China (Mainland), which supply 100% of nylon money phone ticket organizer waist bag respectively. 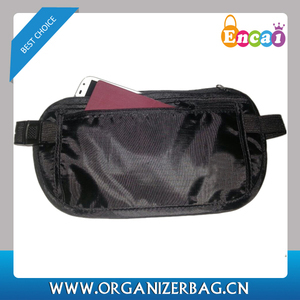 Nylon money phone ticket organizer waist bag products are most popular in South Asia, Southeast Asia, and Eastern Asia.